Facebook Philippines has just moved to its new headquarters! 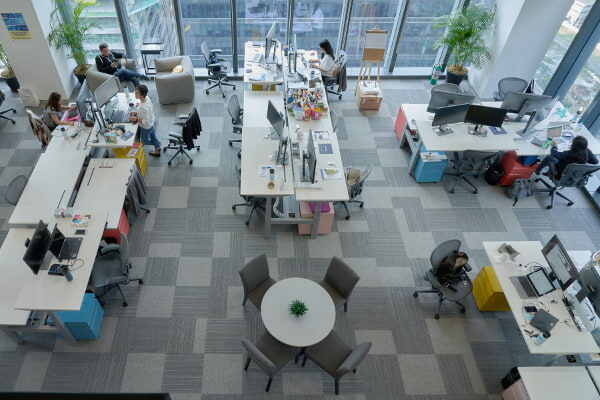 Now bigger and better, their new office in Bonifacio Global City not only gives their employees a place that would let them work and play, all while encouraging them to bond with each other - may it be over a cup of coffee or a karaoke session. 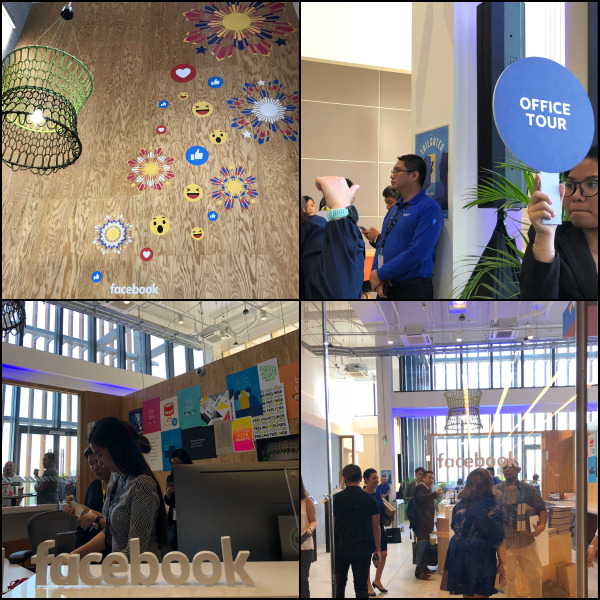 We had the chance to do a quick tour inside Facebook Philippines' office where we got to check out everything from its colorful murals to its pop culture-themed conference rooms. Refueling and reenergizing together: Collaboration and openess are part of Facebook's culture. 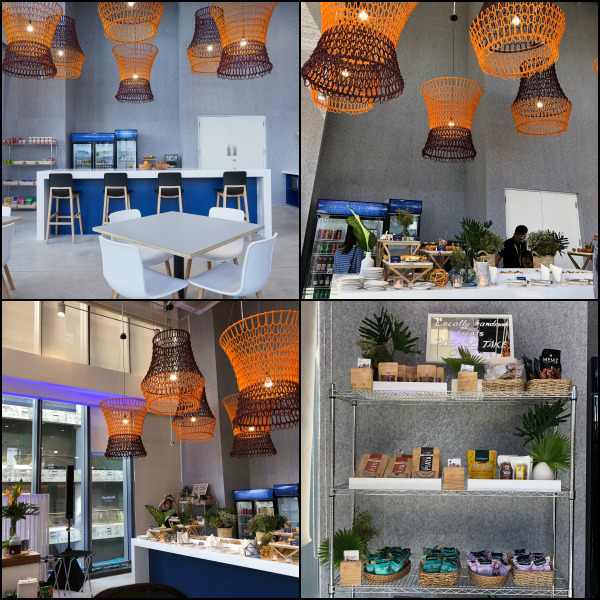 Spaces like Facebook Phiippines' Micro-kitchen lets employees come together to bond over a cup of coffee, or refuel and energise. Colorfully magnifying local roots: The Facebook Philippines office brings the APAC region closer to the energy and culture of Menlo Park through unique voices of local artists who energize, inspire and challenge our community. 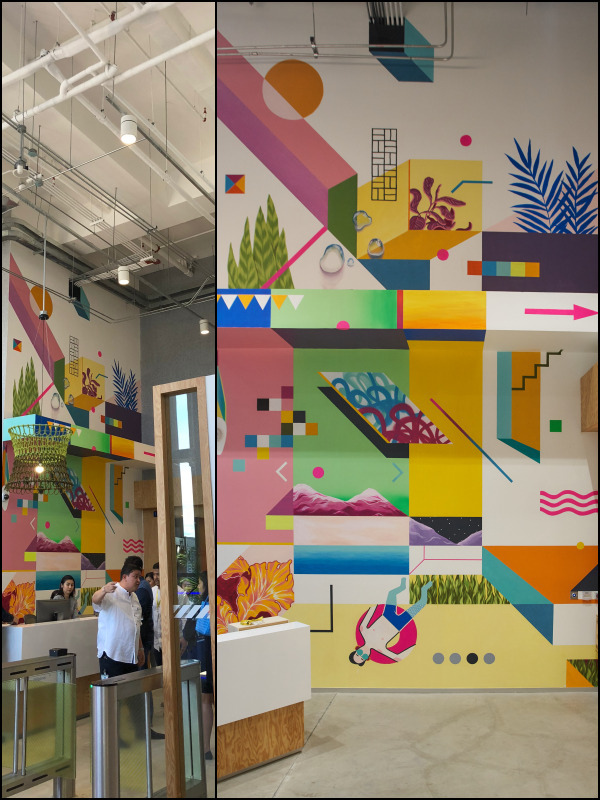 The mural in the Facebook Philippines' office designed by Kris Abrigo combines motifs from traditional Filipino crafts weaving patterns and festival buntings. These fun and festive colors are balanced with natural tones of local flora and fauna. Drawing inspiration formt he various provinces on the island, the mural blends sentiments of work and play, grounding us in the present and yet connecting us to memories and meaningful places and things. 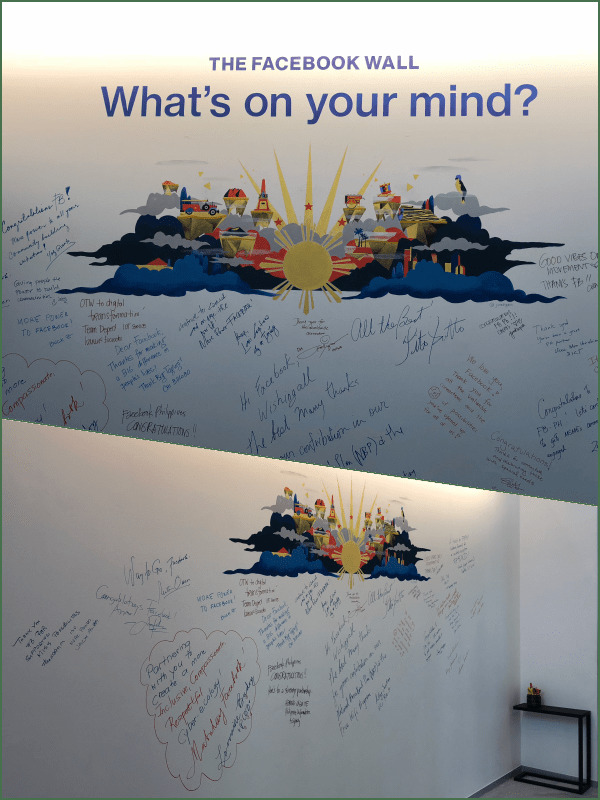 Putting thoughts into words: A long-standing Facebook tradition in every office--- staff and visitors are encouraged to leave their thoughts on this "Write Something Wall"
Inject relaxation and play on a regular work day. 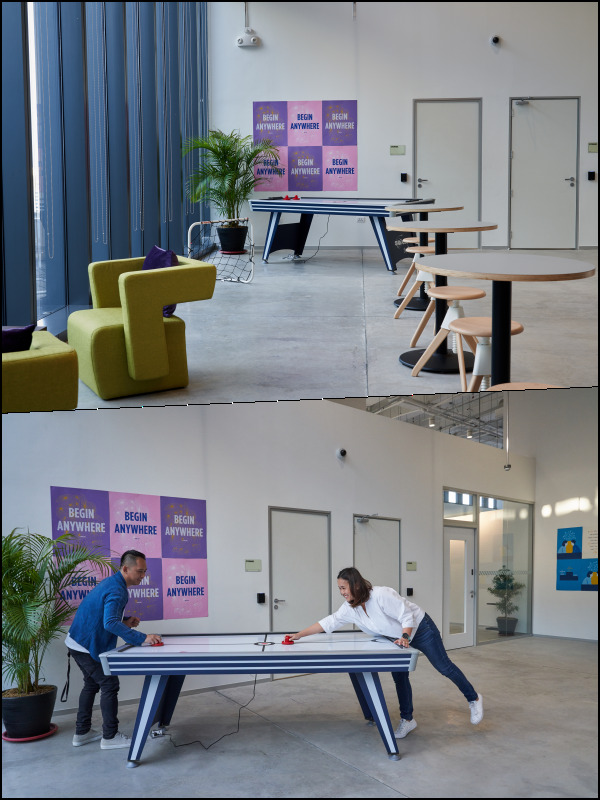 Facebook puts a priority on employee well-being by providing areas where employees can relax and play. The office has a treadmill, air hockey, karaoke room, and also standing desks. Relaxation areas for everyone: The Facebook office has tons of cozy areas where people can gather, refuel, and even collaborate. Thought bubbles that inspire. 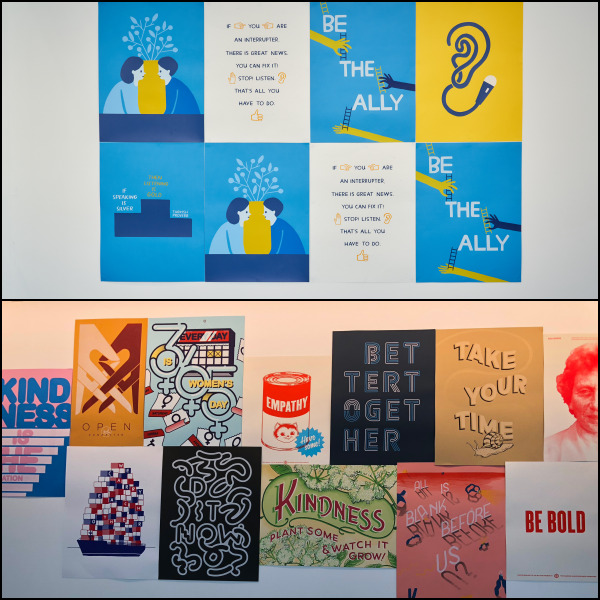 Walls are decked with inspirational posters that reflect the many facets of Facebook's culture to divesity and openness. Designed in-house, these posters inspire, encourage original thinking, and highlight Facebook's mission to bring the world closer together. Open work spaces: Facebook's open work areas encourage collaboration, and connectivity, There are no individual offices, only meeting rooms. 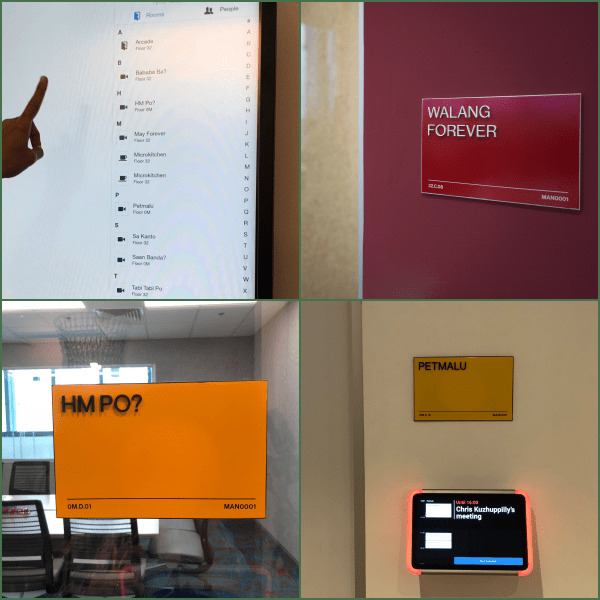 Pinoy pop culture in work spaces: Meeting room names were chosen togethere by the Facebook Philippines team to reflect some of the most iconic terms/words in Philippine pop culture. 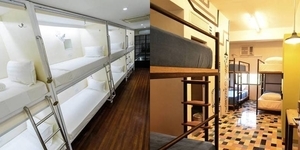 Some of the room names are "Petmalu" (reverse for 'Malupet' meaning powerful/awesome), "HM Po?" a common abbreviation on social media for "How much please?" 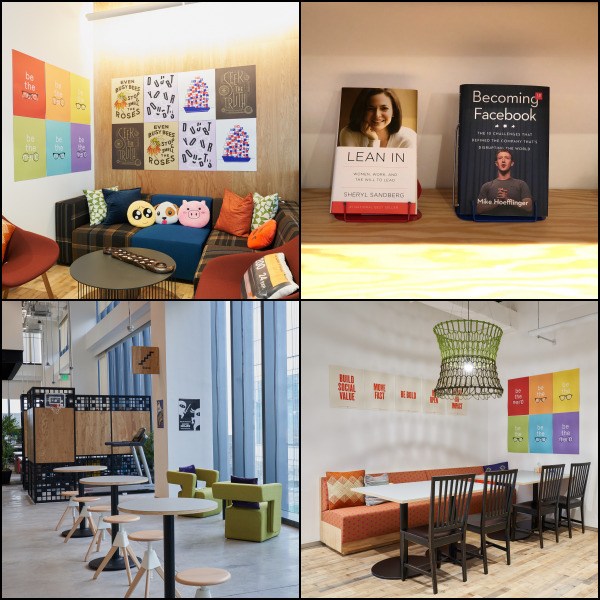 Because Facebook lives by the motto: "This journey is 1% finished", some parts of the office remains unfinished as a way to remind everyone to keep on improving at what they do.